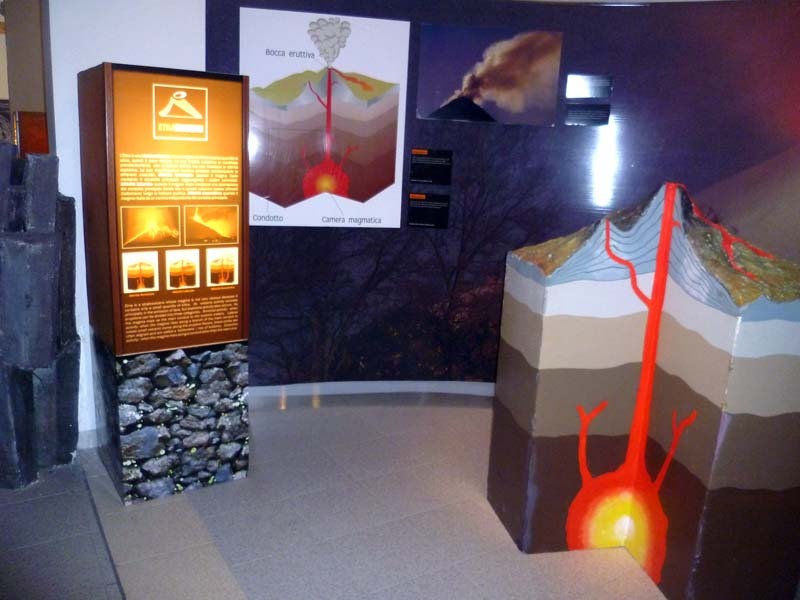 The largest museum in Italy dedicated to the earth’s volcanoes offers a unique opportunity to get into the heart of the volcanic eruptions events closely linked to the history of the area in which Mount Etna stands. 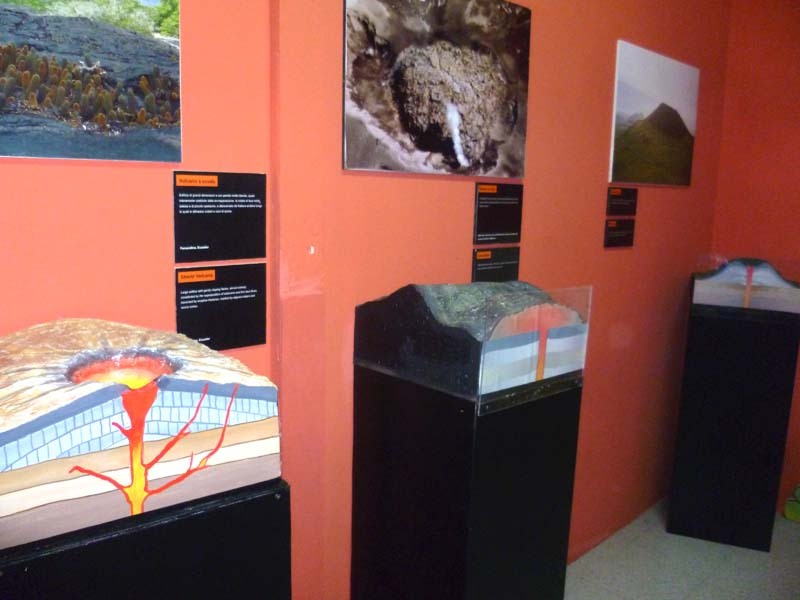 With the support of experts it will seem to take a journey to the center of the Earth to discover how and why volcanoes exist, how they work and what hazards pose to populations: focus on volcanoes of the world, history of the Earth and its internal structure to understand the dynamic that causes earthquakes and the creation of volcanoes. 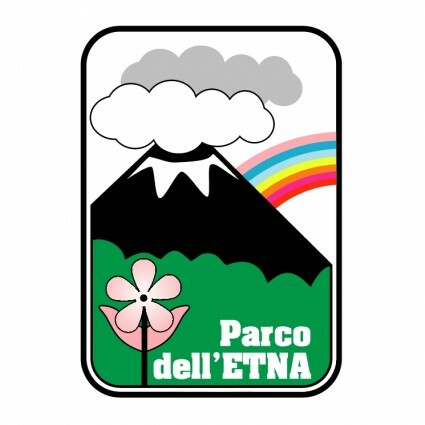 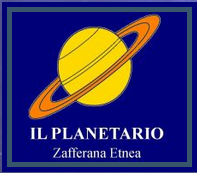  There is also an entire section devoted to the work done by volcanologists and scientific techniques for monitoring Etna and other Italian volcanoes.